How Robust are Deep Neural Networks? Convolutional and Recurrent, deep neural networks have been successful in machine learning systems for computer vision, reinforcement learning, and other allied fields. However, the robustness of such neural networks is seldom apprised, especially after high classification accuracy has been attained. 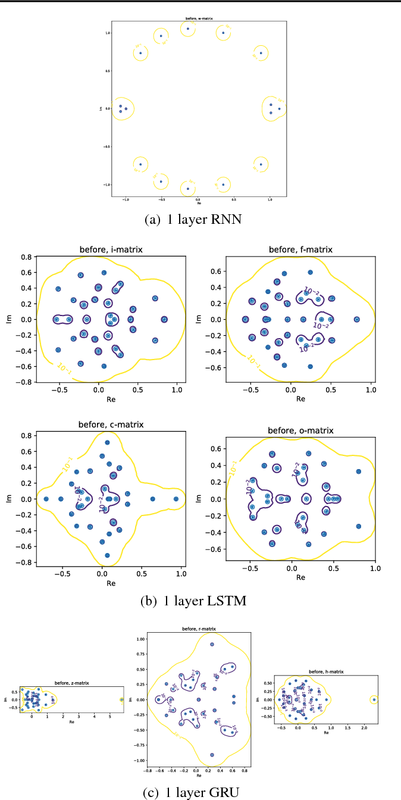 In this paper, we evaluate the robustness of three recurrent neural networks to tiny perturbations, on three widely used datasets, to argue that high accuracy does not always mean a stable and a robust (to bounded perturbations, adversarial attacks, etc.) system. Especially, normalizing the spectrum of the discrete recurrent network to bound the spectrum (using power method, Rayleigh quotient, etc.) on a unit disk produces stable, albeit highly non-robust neural networks. Furthermore, using the $\epsilon$-pseudo-spectrum, we show that training of recurrent networks, say using gradient-based methods, often result in non-normal matrices that may or may not be diagonalizable. Therefore, the open problem lies in constructing methods that optimize not only for accuracy but also for the stability and the robustness of the underlying neural network, a criterion that is distinct from the other.